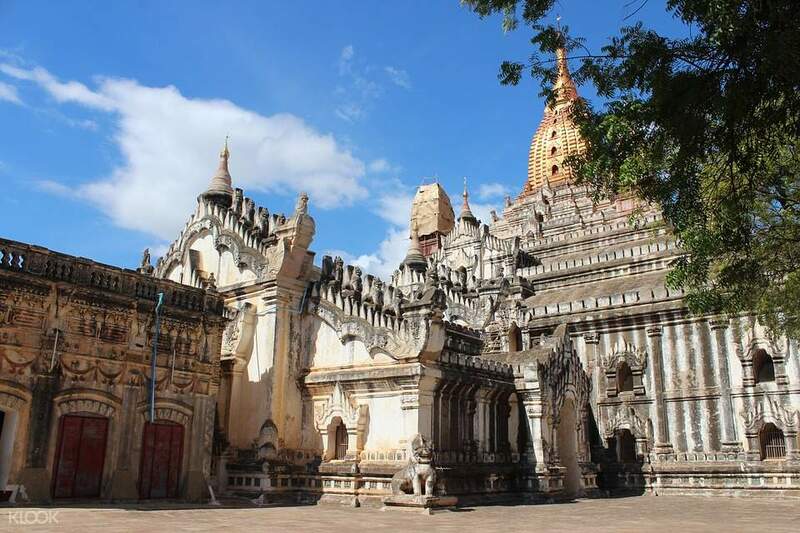 Explore Bagan and the surrounding areas in style by booking a private chauffeur-driven car charter service. Choose between booking the car for a half or full day, create your own itinerary and let your driver find the most efficient route to get you to all the sights. Visit Nyaung Oo Market, the city’s famous temples and pagodas such as the Htilominlo Temple, Ananda Temple, Shwezigon Pagoda, Myazedi Pagoda and more! Let your driver pick the best route to get you to your selected destinations. Choose a vehicle to match the size of your party: a standard sedan that can fit up to 4 people or a van suitable for large groups. Hassle free way to experience Bagan sites! We were able to visit the temples and pagodas that we want through the help of Mr. Cho, our driver. He even showed us the best place where we can eat good traditional Burmese food. Great experience! 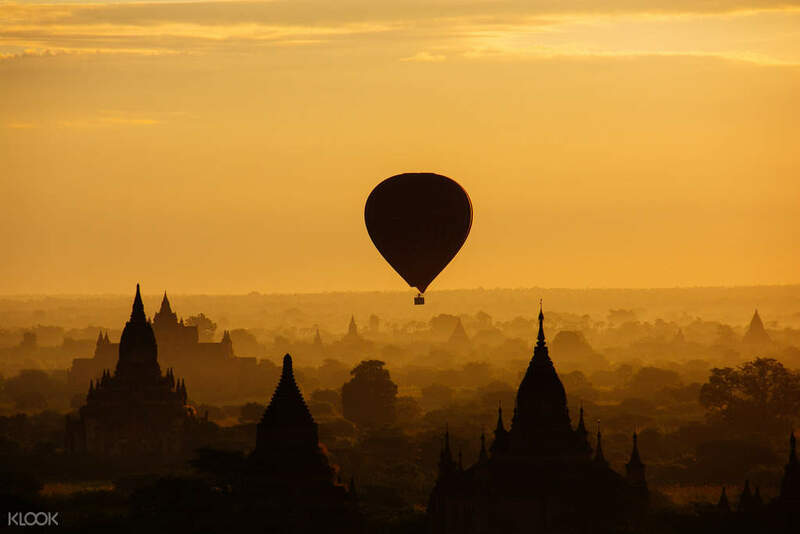 Hassle free way to experience Bagan sites! We were able to visit the temples and pagodas that we want through the help of Mr. Cho, our driver. He even showed us the best place where we can eat good traditional Burmese food. Great experience! Our driver, Aung, was very helpful in touring us. He accompanied us thru multiple temple,pagoda and stupas. He also give a brief yet very informative history of each place. Lastly he took us to a “secret” place to view the sunset. Highly recommended and definitey will book again once we come back. Our driver, Aung, was very helpful in touring us. He accompanied us thru multiple temple,pagoda and stupas. He also give a brief yet very informative history of each place. Lastly he took us to a “secret” place to view the sunset. Highly recommended and definitey will book again once we come back. Father and daughter tandem, Mr Kan Thaw and Ei Saw provided exceptional Bagan experience. I enjoyed the trivia on Buddhism and historical significance of the Pagodas as much as I did the landscape. They made sure I had everything I needed from sunrise to sunset and ensured I enjoyed the day. If there is something I had wanted is if they could have taken me to Nagyong Pagoda which I discovered by accident. Still overall, awesome. Father and daughter tandem, Mr Kan Thaw and Ei Saw provided exceptional Bagan experience. I enjoyed the trivia on Buddhism and historical significance of the Pagodas as much as I did the landscape. They made sure I had everything I needed from sunrise to sunset and ensured I enjoyed the day. If there is something I had wanted is if they could have taken me to Nagyong Pagoda which I discovered by accident. Still overall, awesome. Our driver, Mr Prata (im sorry if the spelling is wrong) is very helpful and nice. He is very punctual and polite. He suggests places to see the sunrise. Overall, its a nice experience. Our driver, Mr Prata (im sorry if the spelling is wrong) is very helpful and nice. He is very punctual and polite. He suggests places to see the sunrise. Overall, its a nice experience. I prepared an itinerary with more than 12 places of interest to visit, and the driver managed to take me to all of them. What a satisfying experience! I prepared an itinerary with more than 12 places of interest to visit, and the driver managed to take me to all of them. What a satisfying experience! Bagan is such a magical place! Thanks klook for a good service. Our driver is very kind and helpful. We enjoyed our last day in Bagan because of him. Thank you so much! Hope to come back again in Bagan. Looking forward to it soon. Overall review is excellent! The locals are kind. Thank you Bagan! Thank you Myanmar! Such a pleasure and blessed to visit that beautiful place. Bagan is such a magical place! Thanks klook for a good service. Our driver is very kind and helpful. We enjoyed our last day in Bagan because of him. Thank you so much! Hope to come back again in Bagan. Looking forward to it soon. Overall review is excellent! The locals are kind. Thank you Bagan! Thank you Myanmar! Such a pleasure and blessed to visit that beautiful place. hands down to Min (my driver) for showing me the best of Bagan in a very short duration! he was on time and very polite and thoughtful. He also takes excellent photos! hands down to Min (my driver) for showing me the best of Bagan in a very short duration! he was on time and very polite and thoughtful. He also takes excellent photos! i booked this trip two days before, at first i was afraid that the driver wouldnt show up but then i he arrived in front of my hotel 10 minutes late but no problem. he was driving us around, he even made stop to some temple where we could climb. he explained many thing about Bagan and Nyang U. at the end of our tour, we asked him to have tea with us the local shop, we shared some stories. his name is mr. mastia. it will be a comfortable to enjoy the hot bagan with car, we can still go anywhere in time. i would recommend this to anyone! i booked this trip two days before, at first i was afraid that the driver wouldnt show up but then i he arrived in front of my hotel 10 minutes late but no problem. he was driving us around, he even made stop to some temple where we could climb. he explained many thing about Bagan and Nyang U. at the end of our tour, we asked him to have tea with us the local shop, we shared some stories. his name is mr. mastia. 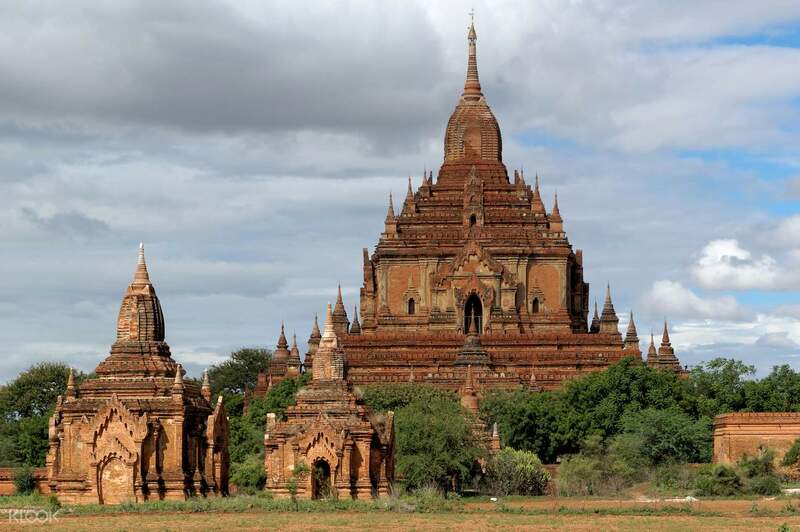 it will be a comfortable to enjoy the hot bagan with car, we can still go anywhere in time. i would recommend this to anyone! The experience was really worth it. The driver is proactive, helpful and punctual. He even brought us to places which were not included in the itinerary I provided but which we still found fascinating. The experience was really worth it. The driver is proactive, helpful and punctual. He even brought us to places which were not included in the itinerary I provided but which we still found fascinating.